The Dirt Barrier has extremely course fibres and a two level construction which deflects dirt into sunken channels. 100% solution dyed Polyproplene has excellent water absorption dries very quickly. Can be vacuumed, swept or hosed down. 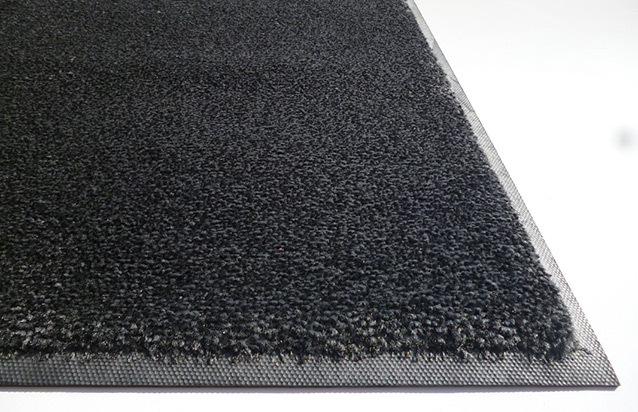 This Dirt Barrier ribbed design is effective,attractive and popular for indoor entrances and foyers. 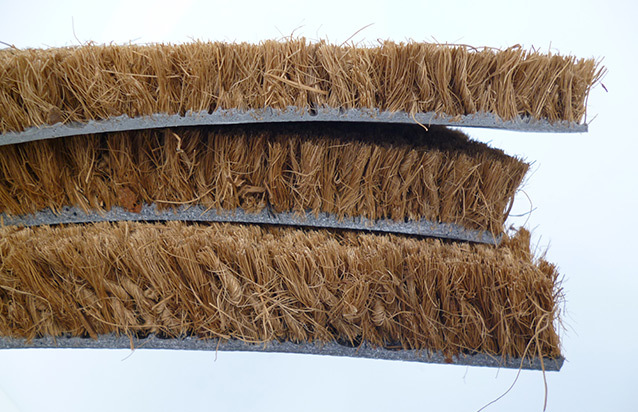 One for the price consious Poly Rib has extremely course fibres and a two level construction which deflects dirt into sunken channels. 100% solution dyed Polyproplene has excellent water absorption dries very quickly. 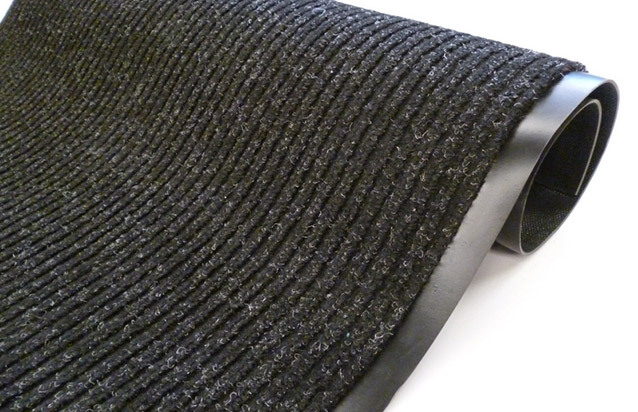 Can be vacuumed, swept or hosed down.